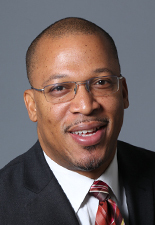 Edward M. Jones is the vice president of programs at ABFE. 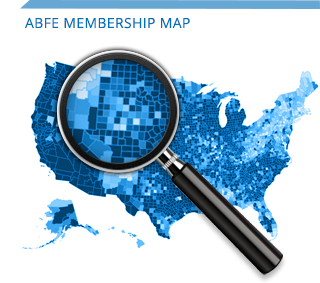 Prior to joining ABFE, he was the director of conference programming at the Council on Foundations, where he worked for 12 years. Prior to the Council, Edward worked for Micros Systems, as an operations manager, and at Amtrak, as manager, manpower utilization. Edward volunteers or supports several organizations through time, talent, and treasure. He was recently added to the 2013 Who’s Who in Black Washington, DC 3rd edition. Edward is a founding member of Black Benefactors, a social investment club/giving circle comprised of individuals, local businesses and organizations that are dedicated to addressing the societal ills facing Black people in the DC region. He is also a founding member of Black Philanthropic Alliance and Us Helping Us, People into Living, Inc. a regionally-focused HIV/AIDS prevention, treatment & overall health & well-being organization. He also serves on the Washington Regional Association of Grantmakers Racial Equity Working Group. Edward is active member/volunteer of Zion Church in Landover, Maryland and founding member of its Justice League. Edward is an appointed member of Mayor Muriel Bowser’s Serve DC Commission for volunteerism. Born in Los Angeles, Edward is a graduate of the University of Akron (OH). He especially enjoys connecting people.